Professional Practice Quiet Cymbals are fit for the practice. Drum Practice Cymbals set includes 14'' , 16'' , 18'' and 20'' . 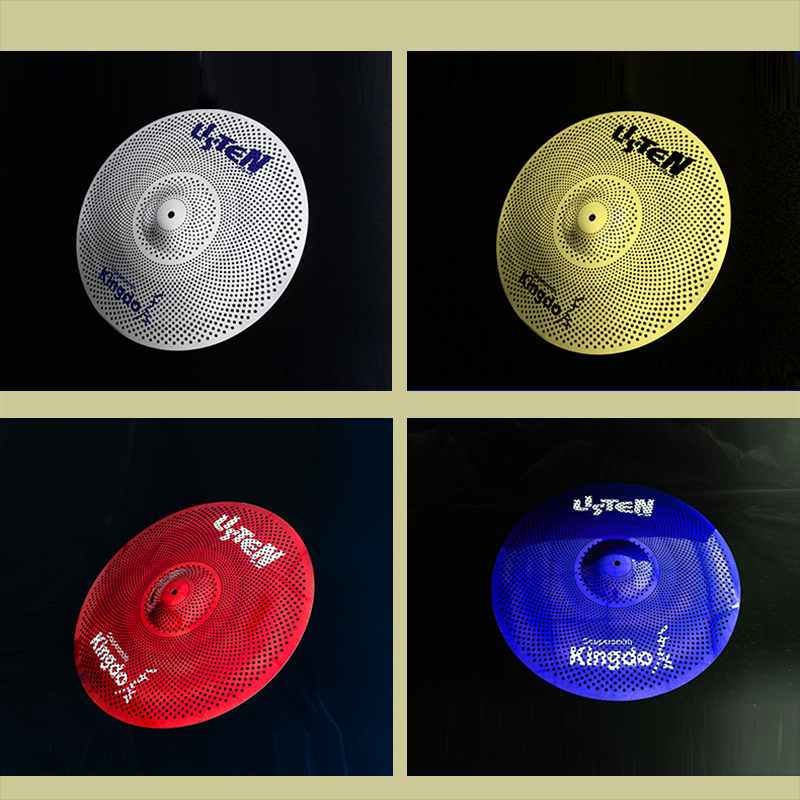 The Coloured Practice Cymbals are suitable for alll the music styles. The Quiet Cymbals are hot sale and deliveried to the overseas countries. The tone of Low Price Alloy Colour Mute Cymbals is very warm and bright. We should pay attention to the maintenance of the drum set cymbals. When we touch the cymbals, we had better wear gloves. After use the cymbals, we can put them in the package and can not press them heavily. We are manufacture of handmade cymbals. The price is the best. The service is the best. The quality is top. The delivery time is very short. 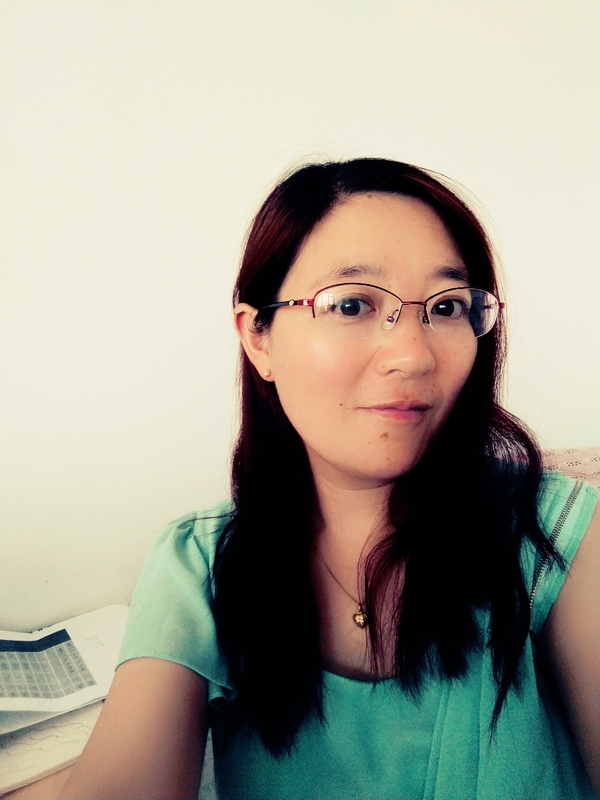 So hope to cooperate with you very well. Thanks. You can contact with by E-mail or Skype. Looking for ideal Alloy Drum Cymbals Manufacturer & supplier ? We have a wide selection at great prices to help you get creative. All the Drum Practice Cymbals are quality guaranteed. We are China Origin Factory of Coloured Practice Cymbals. If you have any question, please feel free to contact us.